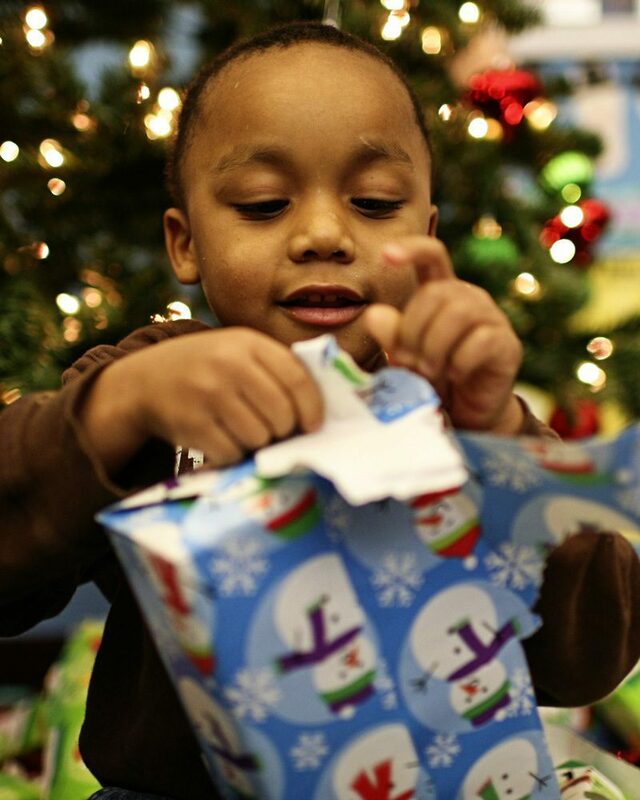 From providing family dinners and keeping the heater on to putting toys under the Christmas tree, lending a hand with holiday events and offering healing and hope through spiritual guidance, The Salvation Army gives Christmas gifts to serve the body, mind and soul. The Salvation Army puts new clothes and toys under the tree for 1 million children who usually have to go without Christmas gifts. Anonymous donors adopt these little “angels” in an expanding Christmas tradition that makes the season brighter for both the gift giver and receiver. 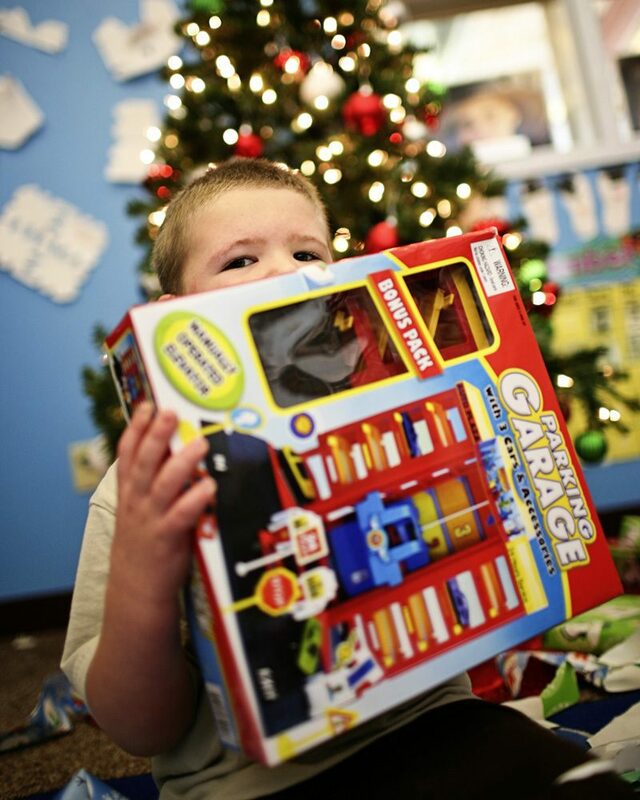 The Salvation Army spreads Christmas cheer each holiday season through traditions like hospital visits, nursing home events, meal delivery, bell ringing, gifting programs, and clothing and Christmas toy donations. This gives the gift of hope and relief to low-income families, shut-ins, children of prisoners and those without a home for the holidays. 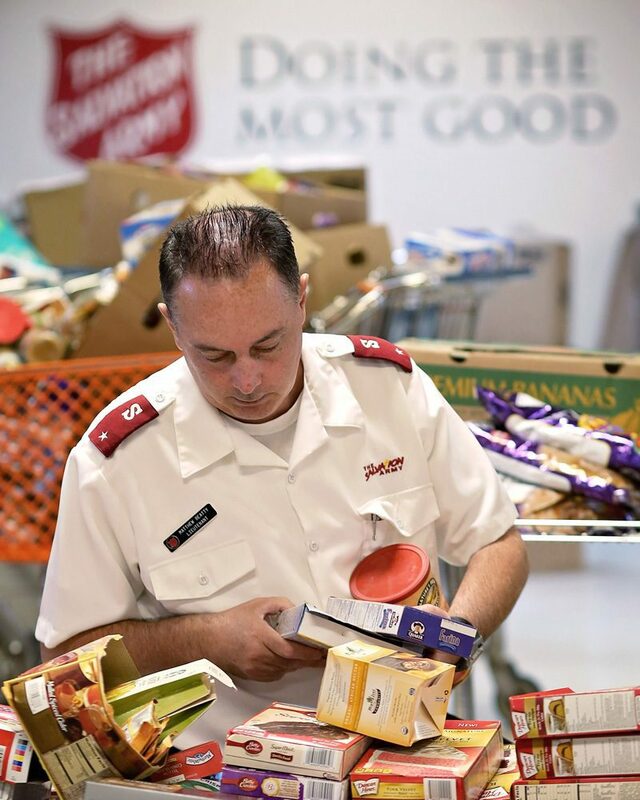 From hosting sit-down Christmas dinners to delivering meals to stocking food pantries, The Salvation Army gives the gift of a full stomach to many. The Salvation Army makes sure low-income families, struggling seniors and those without a home for the holidays have something to eat. The Salvation Army helps struggling households pay their utility bills, offsetting the added financial burdens that come with Christmas expenses and keeping the heat on during cold winter nights. This allows low-income families to maintain self-dignity and stability while keeping up with their bills. The iconic Red Kettle Campaign, which runs annually from late November to Dec. 24, helps The Salvation Army provide food, shelter and social services to nearly 25 million Americans in need each year. Eighty-two cents of every dollar donated to The Salvation Army goes directly to funding Salvation Army initiatives. And all the money stays within the community in which it was given.